Timothy Johnson is the King of Cheap! 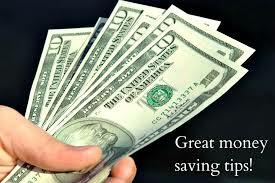 Saving Tips for Families Archives - Timothy Johnson is the King of Cheap! 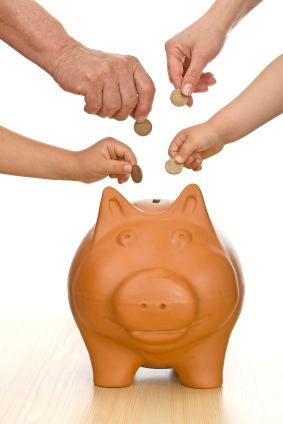 With the tight economy, families are becoming aware of the need to save, budget and consider all expenditures more carefully than ever. There are dozens of ways for today’s households to cut potentially hundreds of dollars out of our monthly operating expenses, by planning, shopping and spending smarter than you might do right now. The Great Recession has been long and difficult. You’ve scrimped and saved. 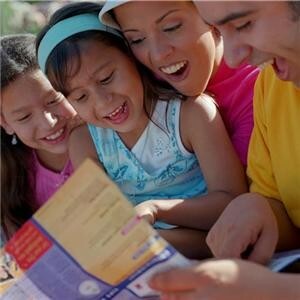 You’ve worked and re-worked your family’s budget. And just when you think you’ve cut back on everything you can, you may find at the end of the month that it’s still not enough. If that’s your situation, it’s time to get creative. 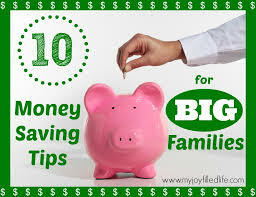 Consider these 10 ways to make your family funds go further. Saving money is difficult enough when you’re only responsible for yourself. Heck, it’s hard to save money even when your mother is doing your laundry and your dad is mowing your lawn, making you just barely responsible for yourself. 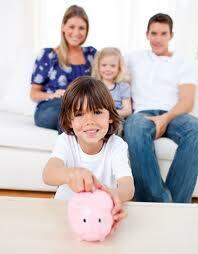 Adding a family into the mix makes pinching pennies even trickier. From grocery shopping to finding a pair of pants that will fit your youngsters for more than three weeks, it would be fair to assume that your wallet seems to be leaking.